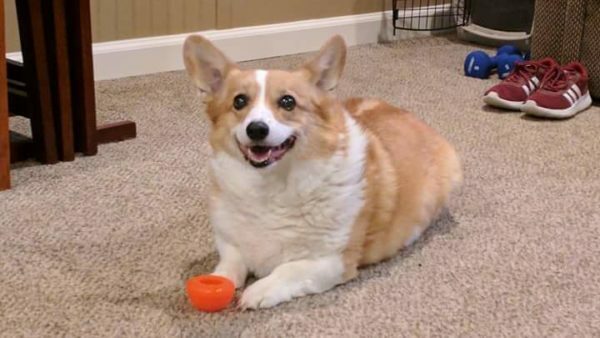 I am grateful for Corgis. 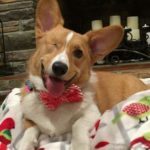 Grateful for all the people who love Corgis as much (or more!) than I do. 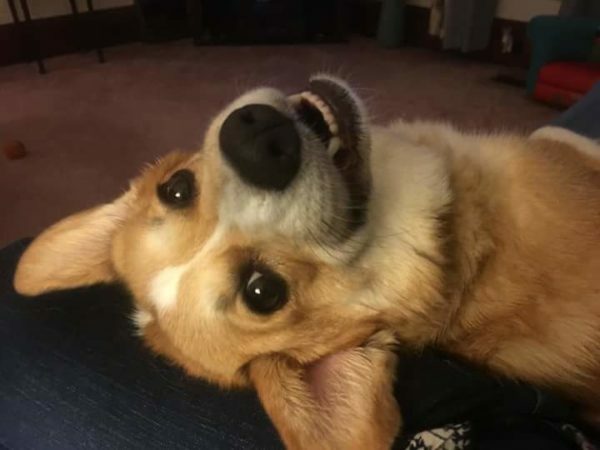 Oh so especially grateful for Corgi smiles! For those toothy grins, bright eyes, satellite ears standing tall. They light up lives, living rooms, and lonely souls, these dogs. 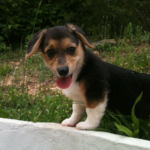 Just by being their Corgi selves, they are a short-legged squad of love on the move. Truth is, I feel this way about ALL dogs. I am thankful for all of them, have been most of my life. I number them among my muses. Thankful for the unabashed grace of their innocent faces. For their valorous persistence in sticking with us, in spite of our failings. Yes, dogs are my kind of magic. They hold meaning for me in a way few other things do. For all this and more, this Thanksgiving week I give extra big thanks! Pass it on … the world needs you. It’s amazing how dogs just make everything better. Imagine the best day ever and it gets better if you add Dog! 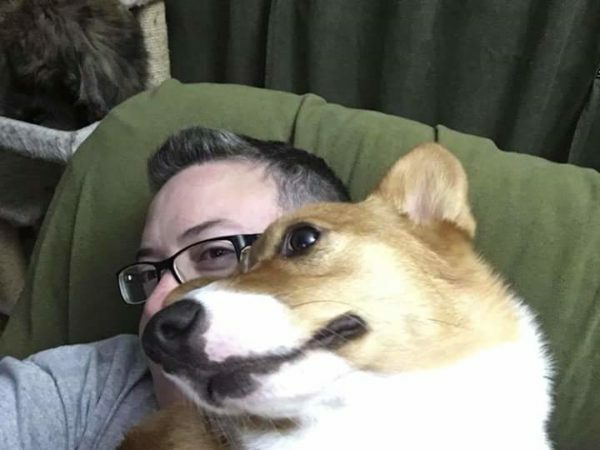 Four times better if you add two dogs. 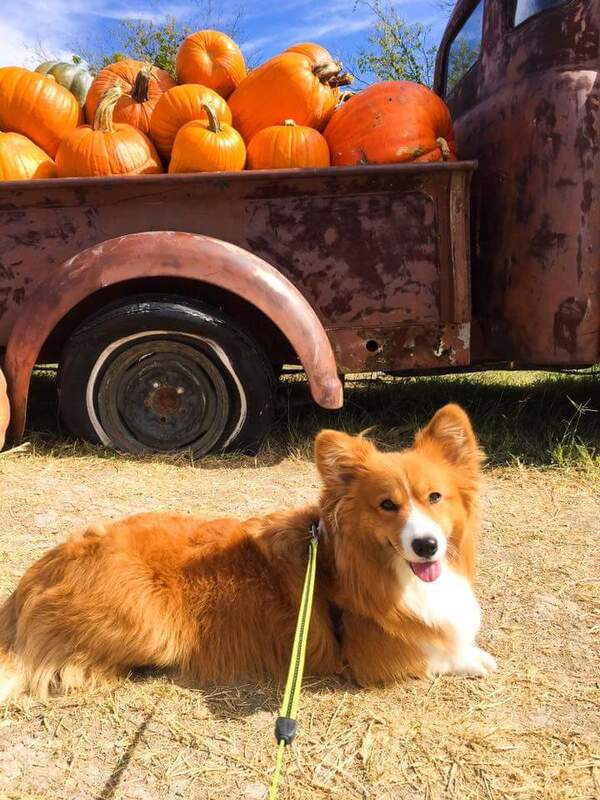 Giving thanks for all the Corgis around the world. So thankful for this post… because it reminds me of how very grateful I am for the pups in my life. They bring me up when i’m down.. and make me laugh even when I’m not feeling it. They love me soooo unconditionally, without moodiness, or wanting something in return. The joy in their faces when I walk in the door is happiness beyond compare. Thank all you doggy’o’s …you complete me!